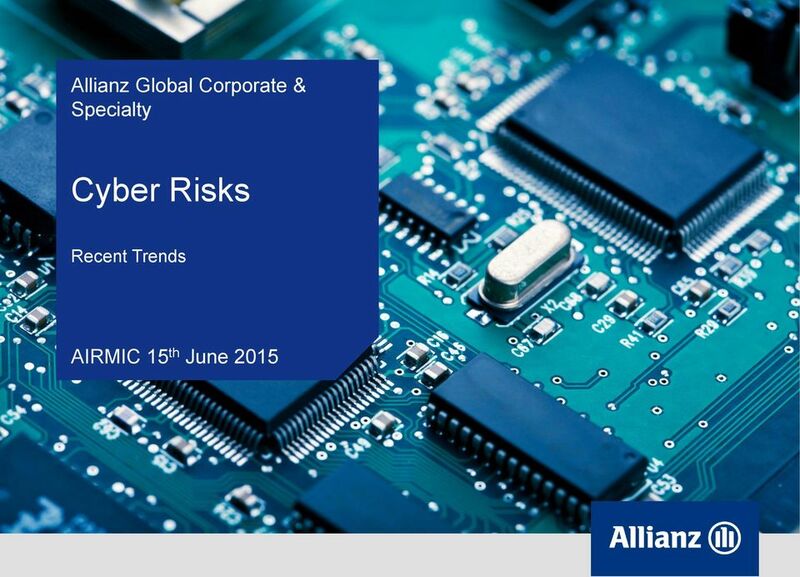 Download "Allianz Global Corporate & Specialty. 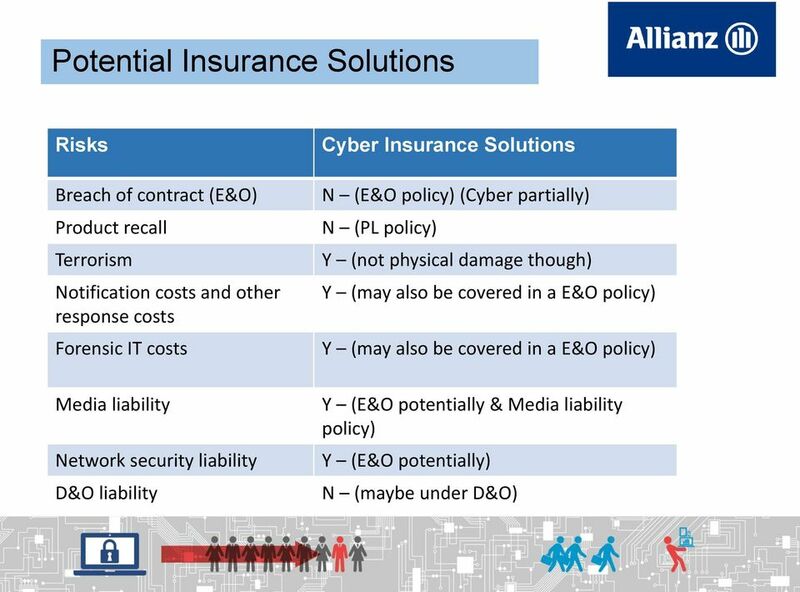 Cyber Risks. Recent Trends. AIRMIC 15 th June 2015"
8 Cyber Threats Source: Threat Landscape: European Network and Information Security Agency The different types of threat posed by cyber criminals are nearly all increasing. When the threats are mapped to emerging areas of technology the picture becomes very concerning; In 2012 the first drive-bydownload for the Android OS was spotted so in addition to PC s this is now a threat for mobile devices as well. Cloud computing concentrates large numbers of users and huge amounts of data on a small number of logical locations, the attractiveness for criminals is obvious. 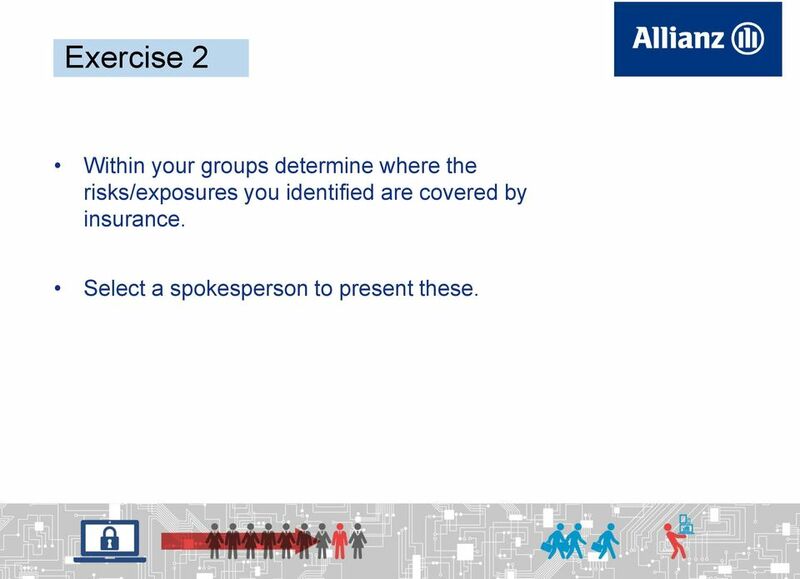 9 Exercise 2 Within your groups determine where the risks/exposures you identified are covered by insurance. 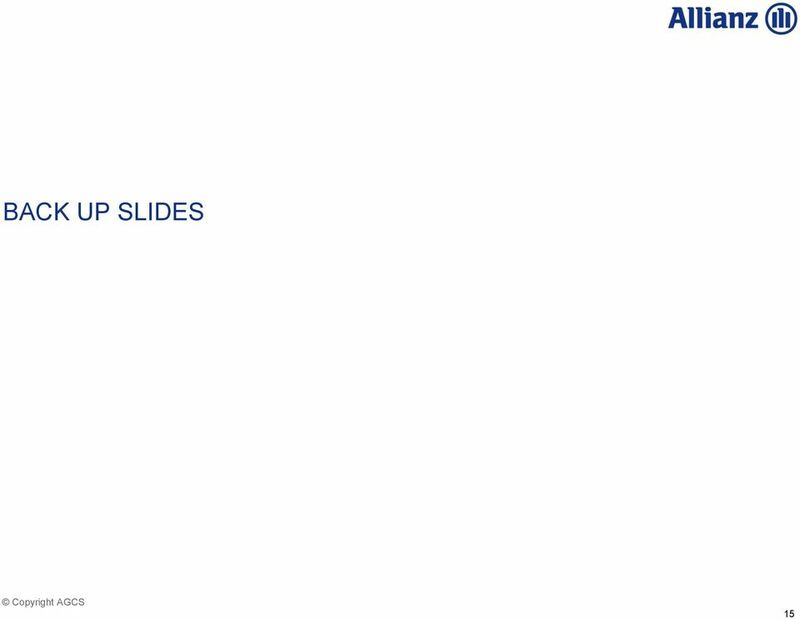 Select a spokesperson to present these. The potential legal consequences of a personal data breach Tue Goldschmieding, Partner 16 April 2015 The potential legal consequences of a personal data breach 15 April 2015 Contents 1. Definitions 2. What you need to know and what you can t afford to ignore! 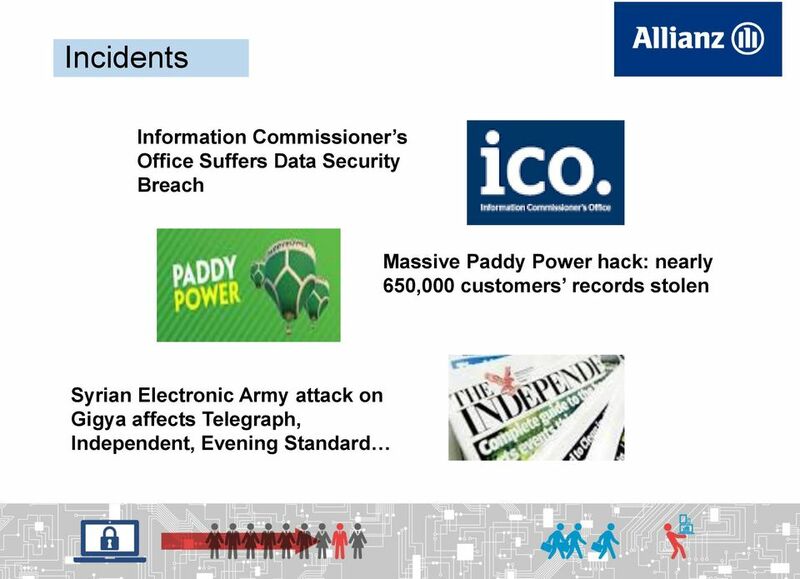 Cyber Security - What Would a Breach Really Mean for your Business? Keeping watch over your best business interests. Cyber Warfare. Global Economic Crime Survey. 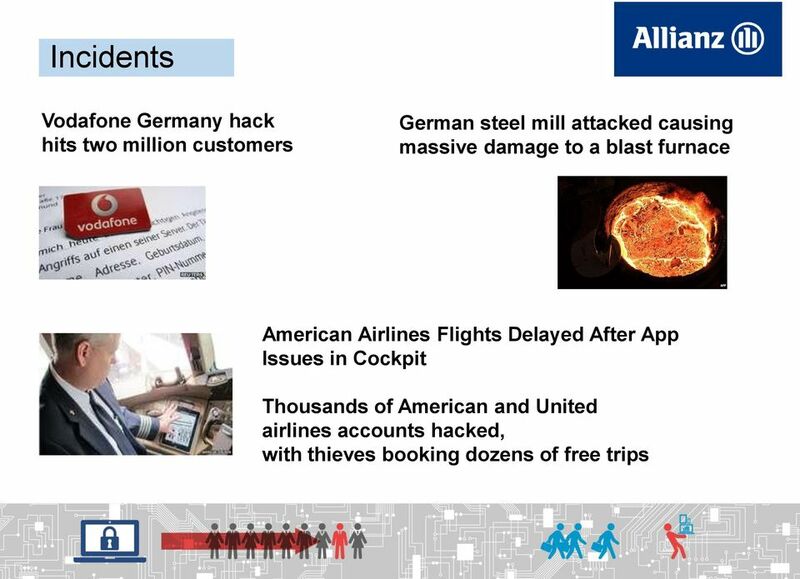 Causes of Cyber Attacks. David Childers, CEO Compli Vivek Krishnamurthy, Foley Hoag LLP. Why Cybercrime? Hit ratios are still very low for Security & Privacy coverage: What are companies waiting for? 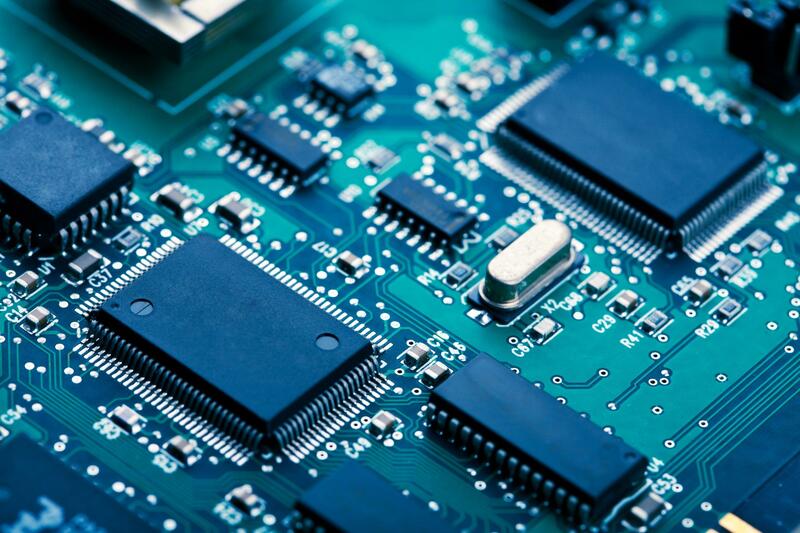 White Paper Securing Critical Information Assets: A Business Case for Managed Security Services Business solutions through information technology Entire contents 2004 by CGI Group Inc. All rights reserved. 3/4/2015. Scope of Problem. 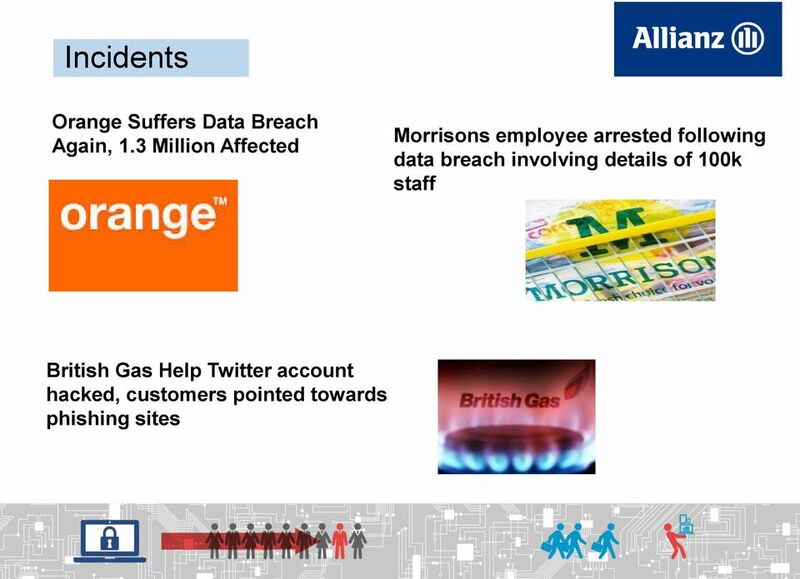 Data Breaches A Daily Phenomenon. 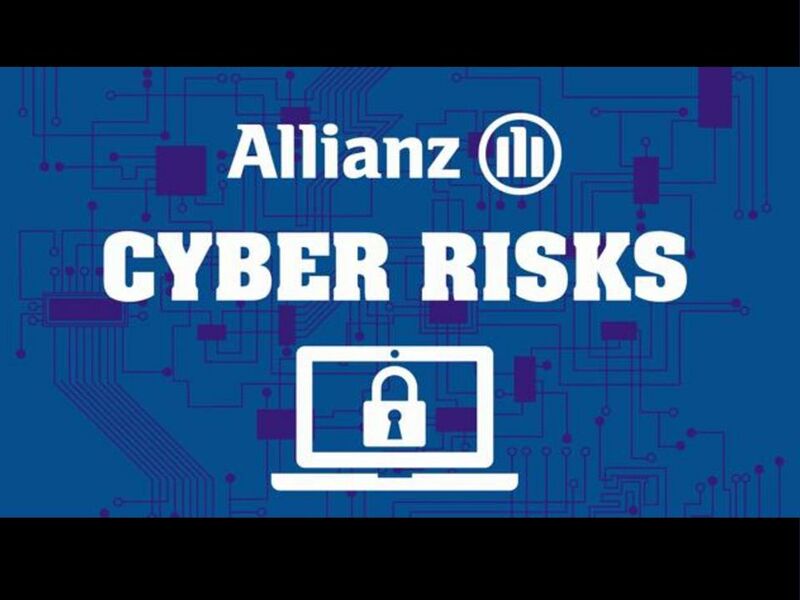 Cybersecurity: Minimizing Risk & Responding to Breaches. Anthem. 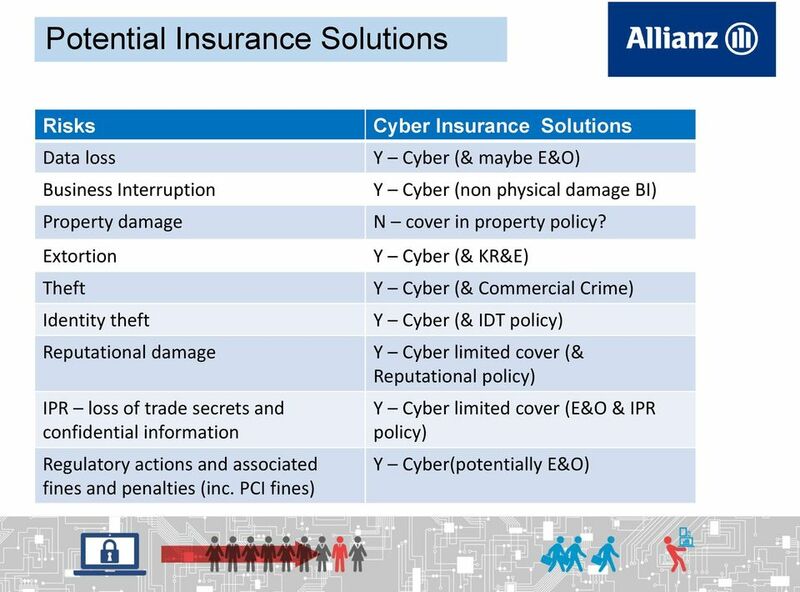 What would you do if your agency had a data breach? THE NEW REALITY OF RISK CYBER RISK: TRENDS AND SOLUTIONS Read the Marsh Risk Management Research Briefing: Cyber Risks Extend Beyond Data and Privacy Exposures To access the report, visit www.marsh.com. David Childers, CEO Compli Vivek Krishnamurthy, Foley Hoag LLP Global Economic Crime Survey Global Cyber Crime is the fastest growing economic crime Cyber Crime is more lucrative than trafficking drugs! I ve been breached! Now what? Who s next after TalkTalk? Information Security Risks when going cloud. 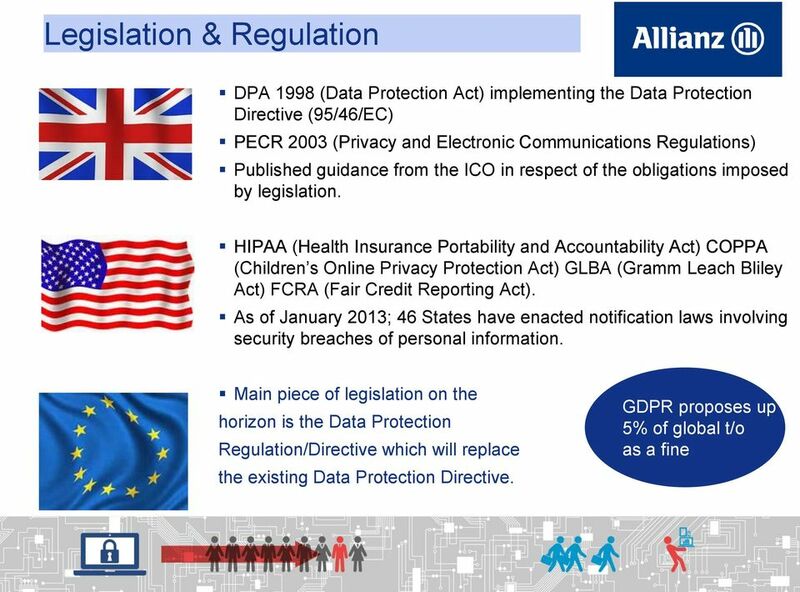 How to deal with data security: an EU perspective.